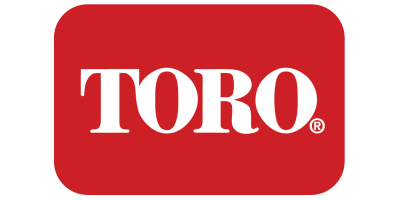 The DT34/DT54 is Toro’s new dual trajectory full-circle sprinkler series. With many innovative features, its selectable trajectory provides a 15 or 25 degree setting with a simple turn of the main nozzle. It also offers a removable rock screen and stainless-steel valve seat. No reviews were found for Toro Company - Model DT34/DT54 Series - Full-Circle Sprinkler. Be the first to review!